It is estimated that one in ten U.S. adults suffers from chronic insomnia. If left untreated, chronic insomnia reduces quality of life and increases risk for psychiatric and medical disease, especially depression and anxiety. The Overcoming Insomnia treatment program uses evidence-based cognitive-behavioral therapy (CBT) methods to correct poor sleep habits. CBT has been proven in multiple studies to improve sleep by reducing time spent in bed before sleep onset, reducing time spent awake after first sleep onset, and increasing the quality and efficiency of sleep. 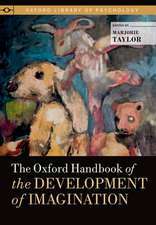 This second edition has been thoroughly updated by the program developers, Jack D. Edinger and Colleen E. Carney. 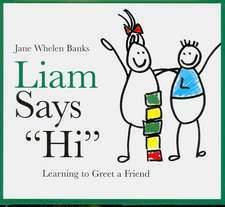 Patients use the Workbook in conjunction with the treatment they receive from their therapist. Patients will receive information about healthy sleep and the reasons for improving sleep habits, and the therapist will develop a program to address that patient's specific sleep problems. Use of a sleep diary, assessment forms, and other homework (all provided in the Workbook) allows patient and therapist to work together to develop an effective sleep regimen tailored specifically for each patient. 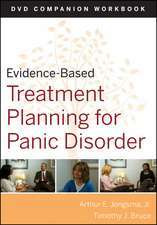 Evidence–Based Treatment Planning for Panic Disorder Workbook Arthur E. Jongsma, Jr. 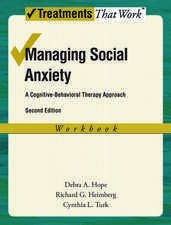 The workbook and the therapist guide are significant contributions to this field. This second edition provides updates which impact the conceptualization of insomnia and the delivery of cognitive behavioral therapy for the treatment of insomnia. 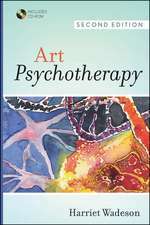 The authors are prominent experts in the field of insomnia and its treatment with cognitive behavioral therapy. Jack D. Edinger, Ph.D., is a Professor in the Department of Medicine at National Jewish Health in Denver, CO. Dr. Edinger is one of the world leaders in insomnia treatment and insomnia research. He is recognized internationally for his research and clinical leadership in the areas of insomnia diagnosis and treatment. 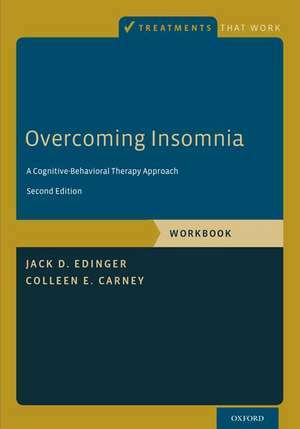 His early case series studies are among the very first to document the effectiveness of current-day cognitive behavioral insomniatherapy approaches. He has over 32 years of research and clinical experience working with insomnia patients.Colleen E. Carney, Ph.D., is an Associate Professor in the Department of Psychology and Director of the Sleep and Depression Laboratory at Ryerson University in Toronto. Dr. Carney is a world renowned expert in comorbid insomnias and the treatment of insomnia with Cognitive Behavior Therapy (CBT). In the Sleep and Depression Laboratory she trains graduate students and treatment providers in CBT for insomnia. 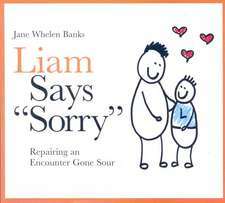 She also provides CBT training workshops worldwide. 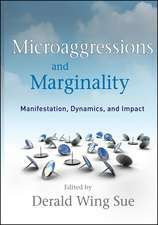 She uses thetreatment described in this book in her randomized controlled trials, funded by such agencies as the National Institute of Mental Health, Canadian Institutes for Health Research and the National Institute for Nursing Research. Dr. Carney is passionate about improving access to empirically supported insomnia therapy topatients.